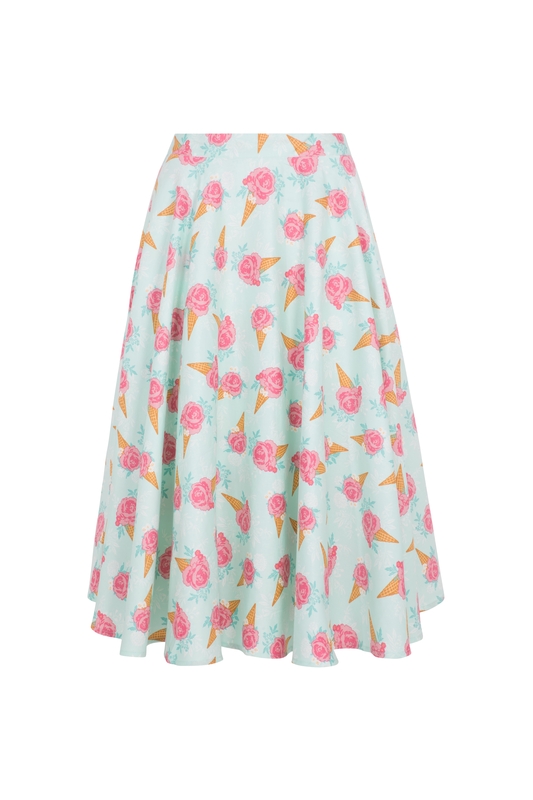 Scoop up a double serving of summer with our Amy Floral Ice Cream Skirt! 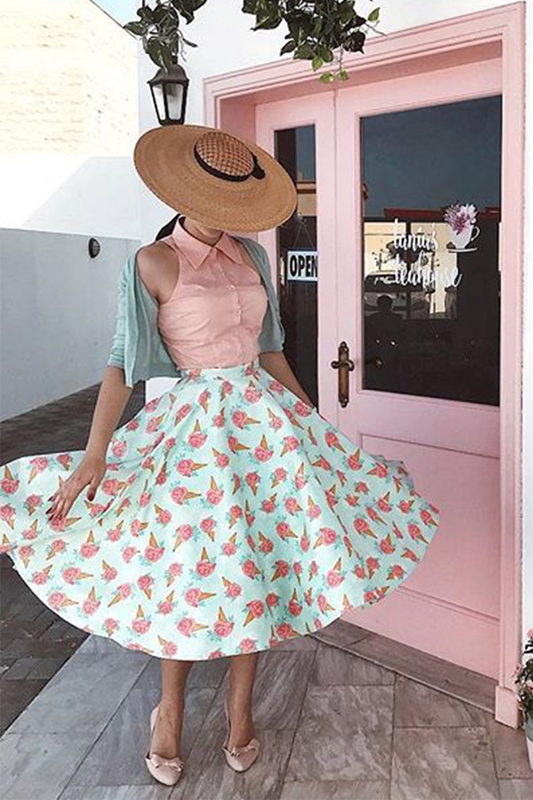 It’s the dress that's sure to hit a sweet spot this season, because nothing says summer like a sprinkling of pastel hues on a gorgeous beach-ready flared skirt. 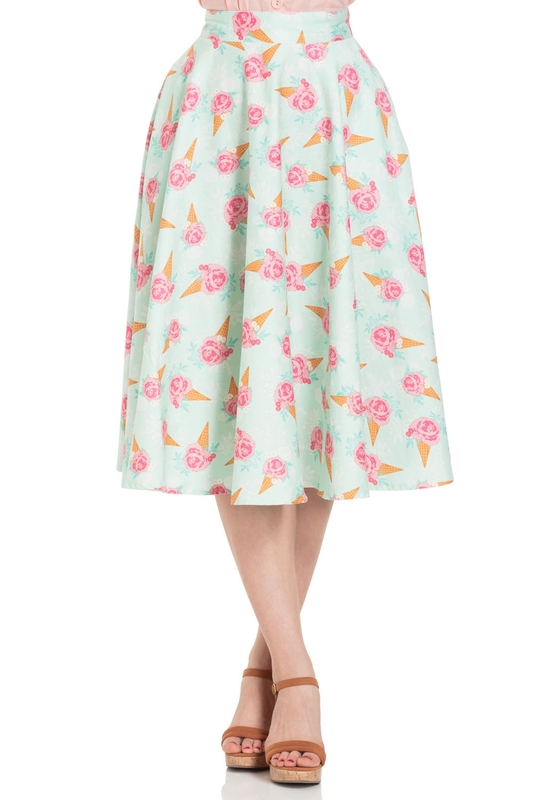 And that oh-so-sweetheart neckline is just the cherry on top! Love the look? 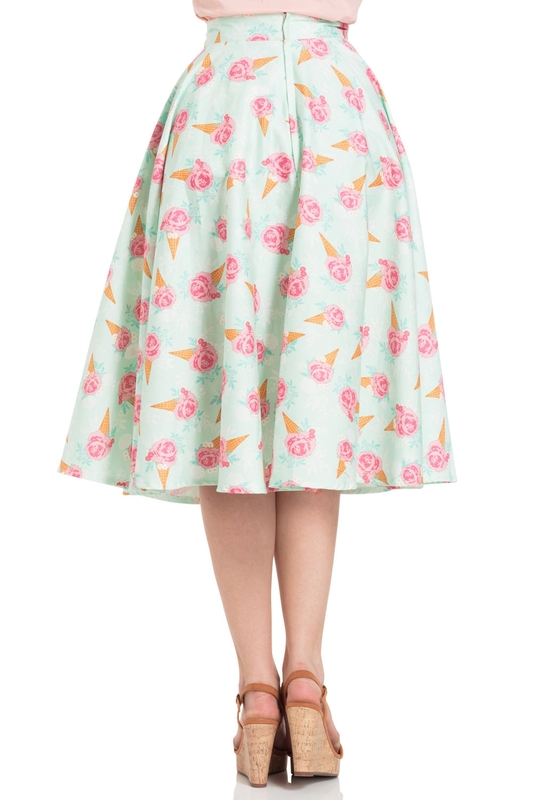 Check out Abigail for the same print on a summer ready dress!